Posted on April 3, 2018 by yogawithgaileee. 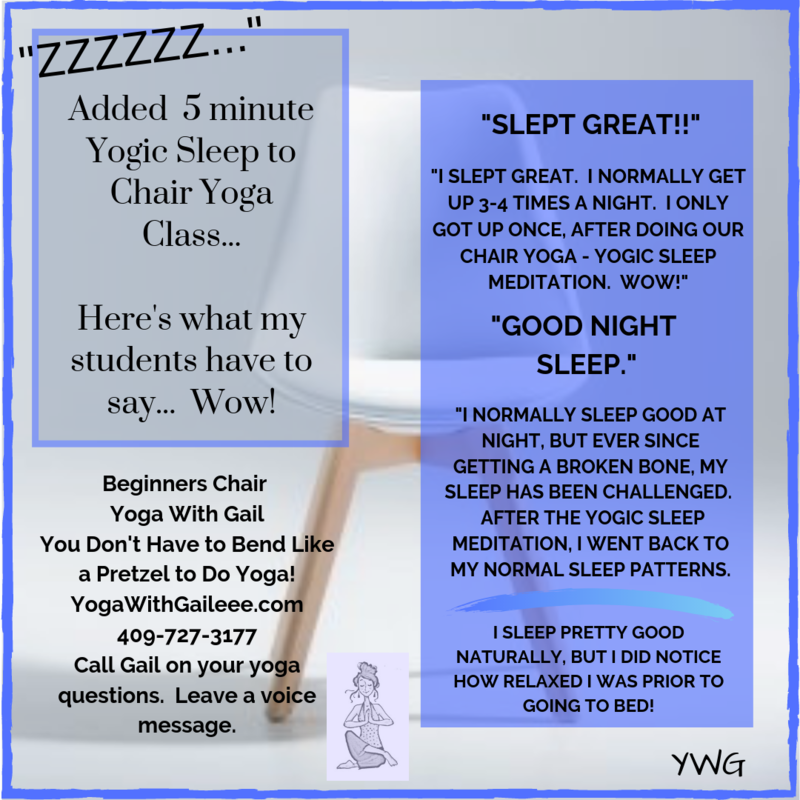 This entry was posted in #BeginnersYoga, #BuildBoneMassThroughYoga, #PrivateYogaLessons, Beaumont Texas, Benefits of Yoga, Building Bone Density Through Yoga, Gentle Beginning Yoga, MS Adaptive Yoga for MS Beaumont and Nederland Texas, Relax and Renew, Uncategorized, Yoga Benefits, Yoga for Beginners, Yoga vs Osteoporosis and tagged Beaumont Texas, beginning yoga, Nederland, yoga, Yoga vs Osteoporosis. Bookmark the permalink.